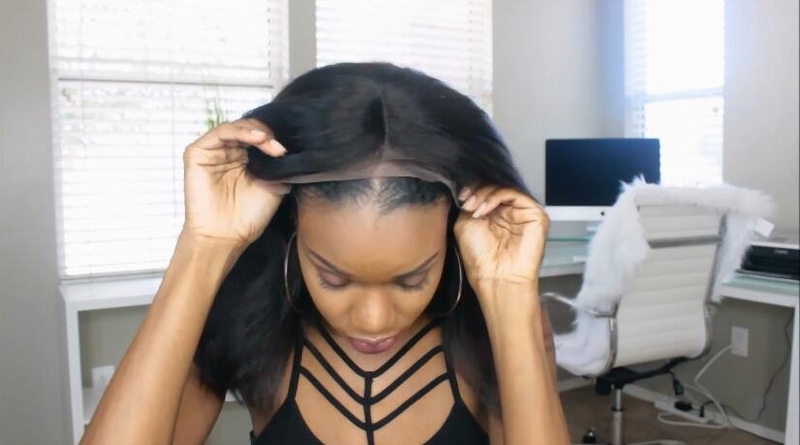 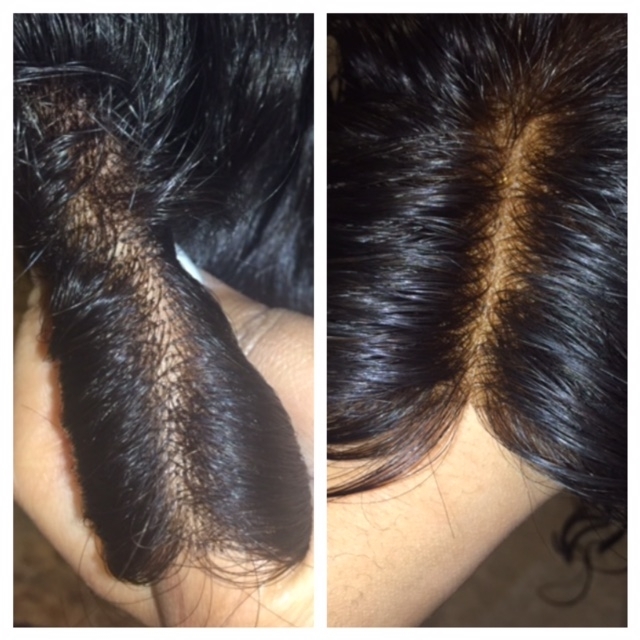 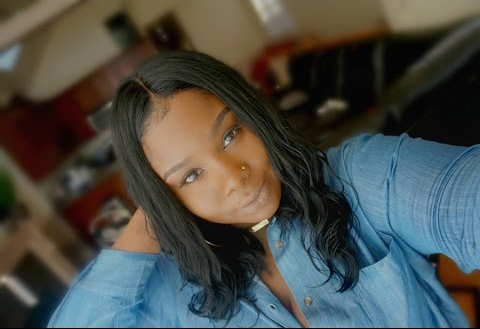 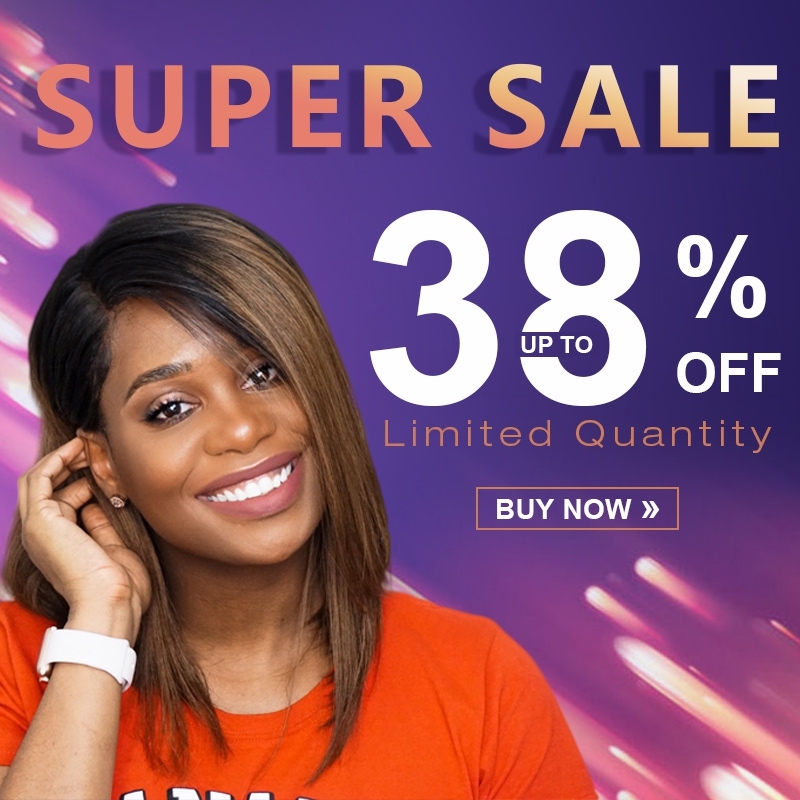 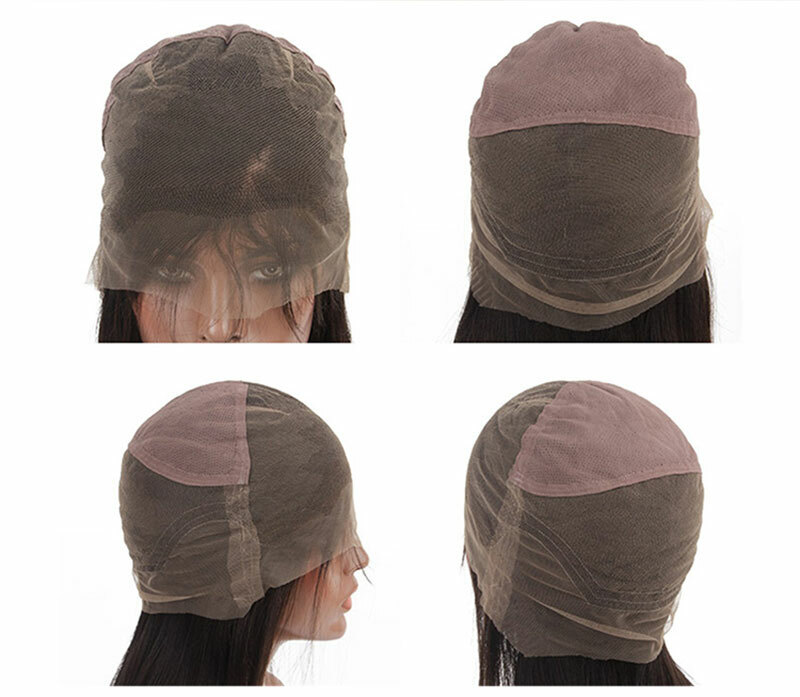 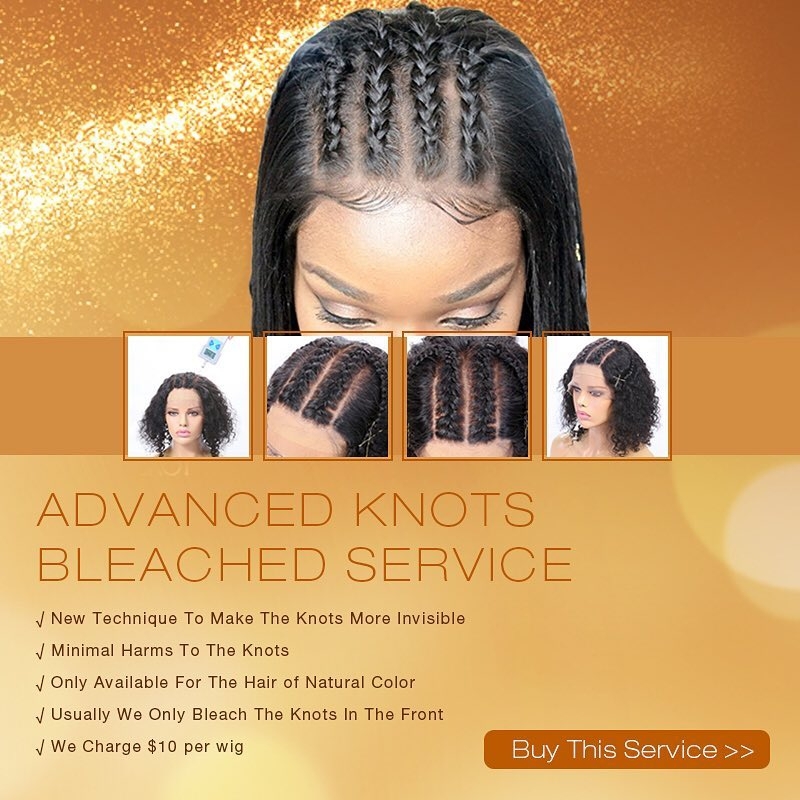 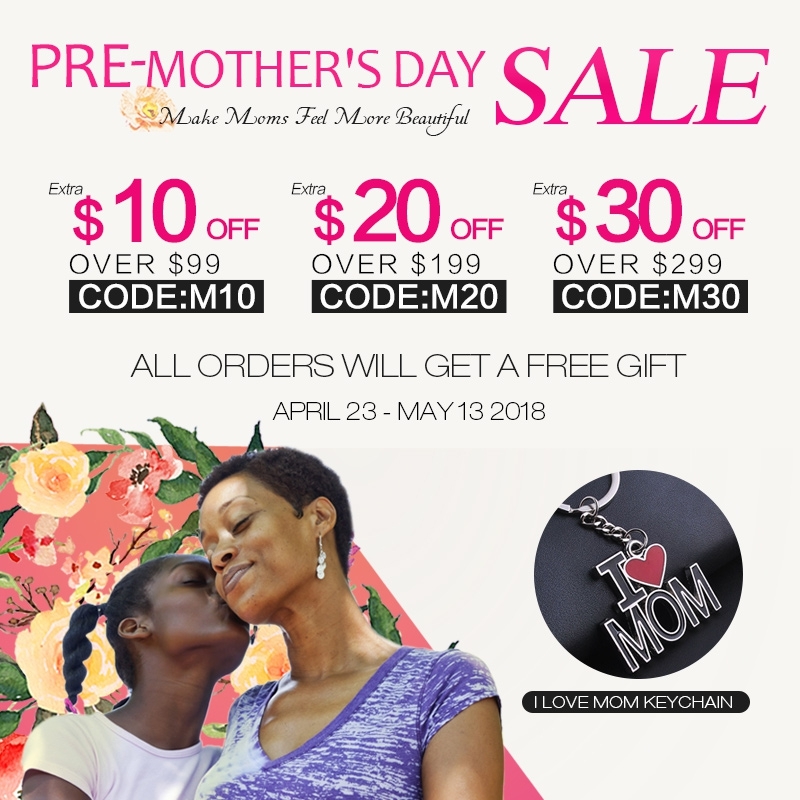 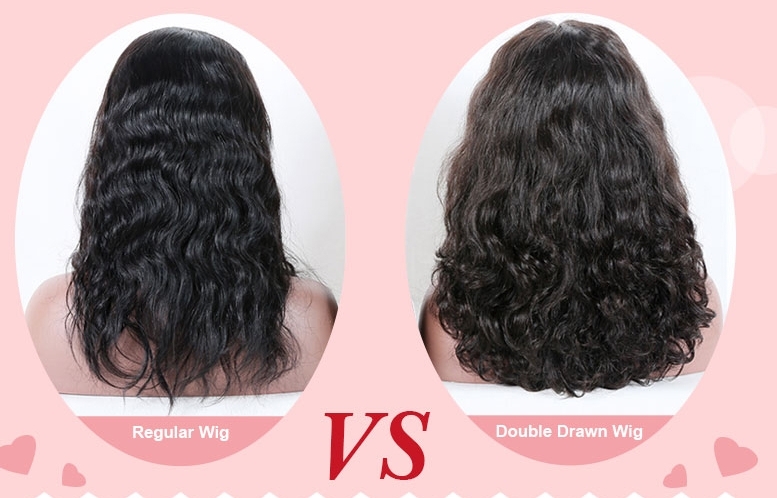 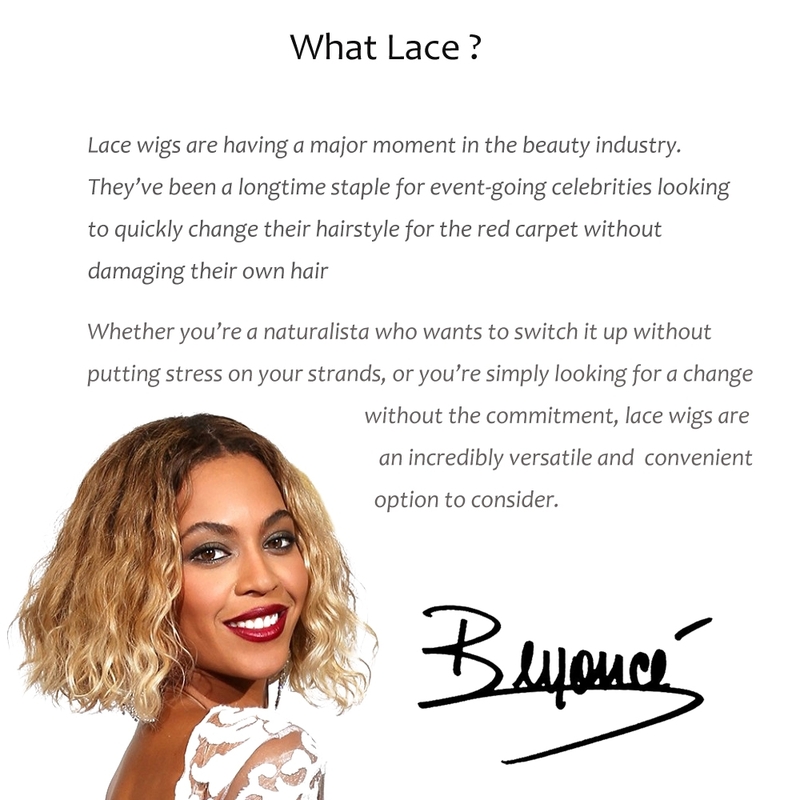 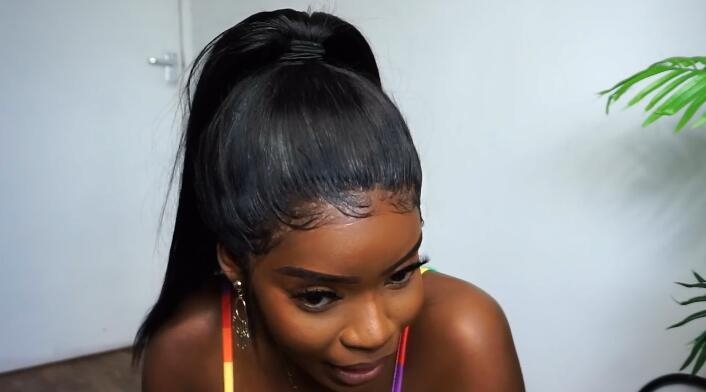 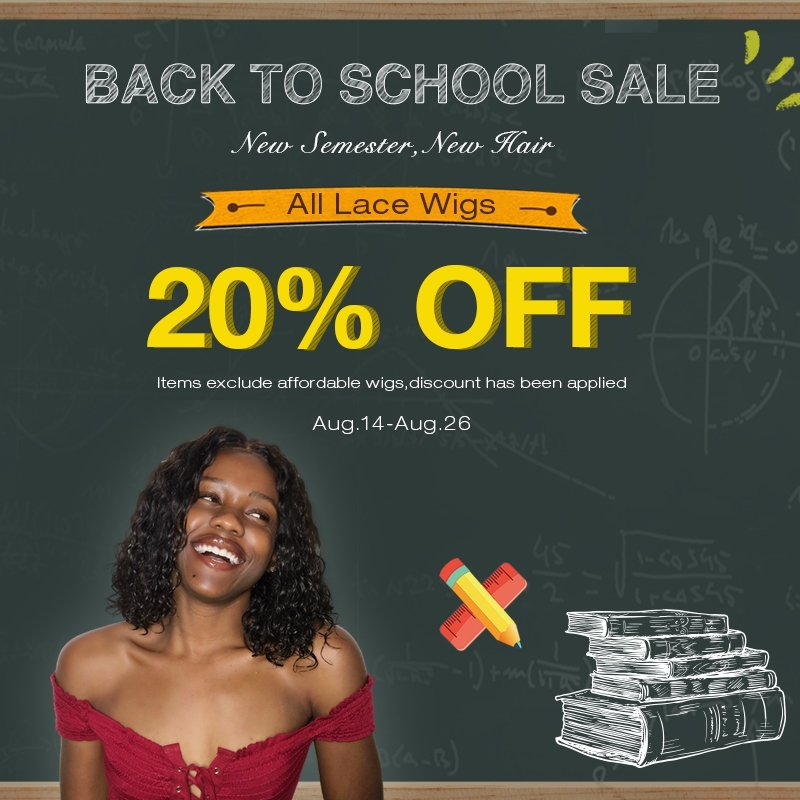 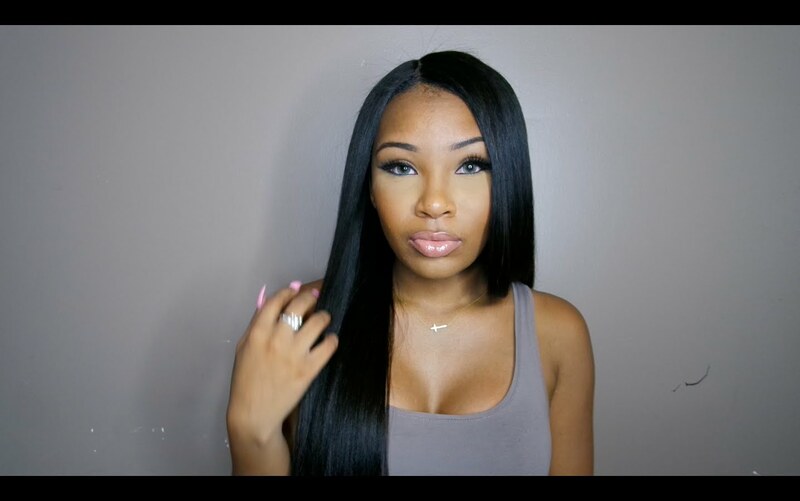 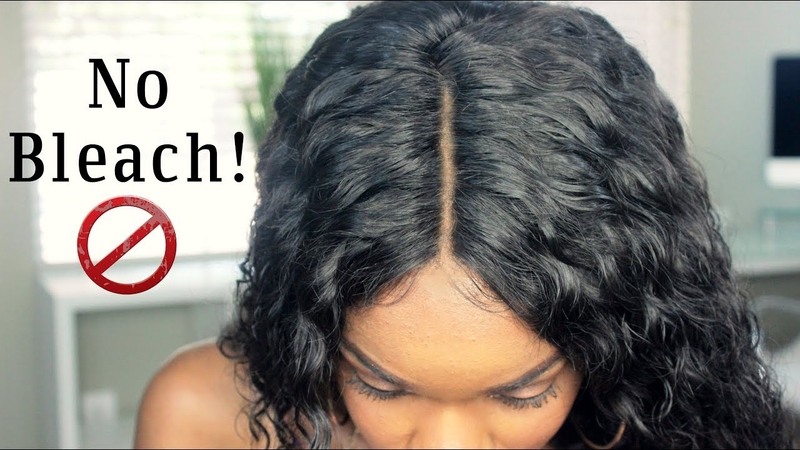 Premier Lace Wigs is a brand not only providing high quality human hair lace wigs for affordable price,but also focusing on perfect wearing experience.We will continue to improve our wigs and make them look more natural and wear more comfortable. 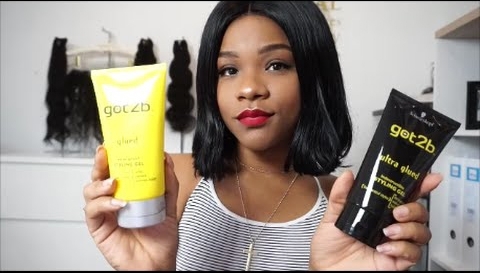 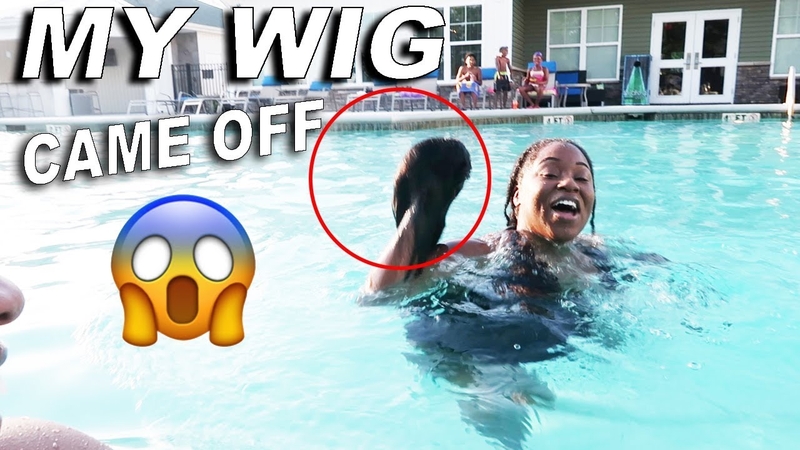 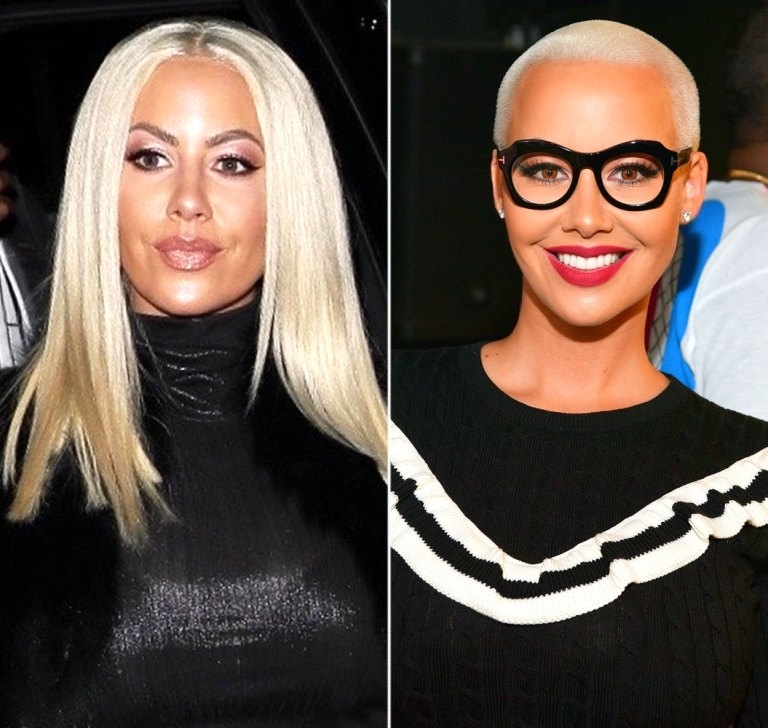 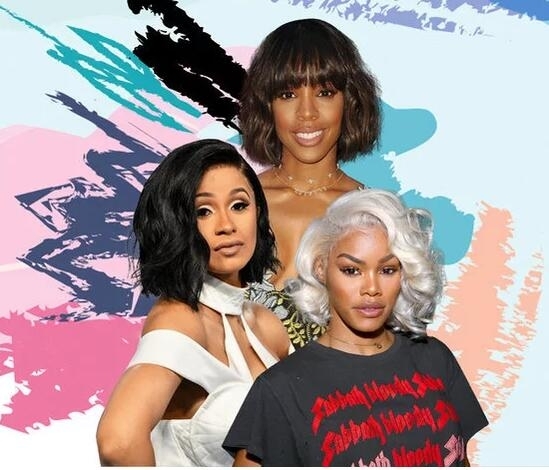 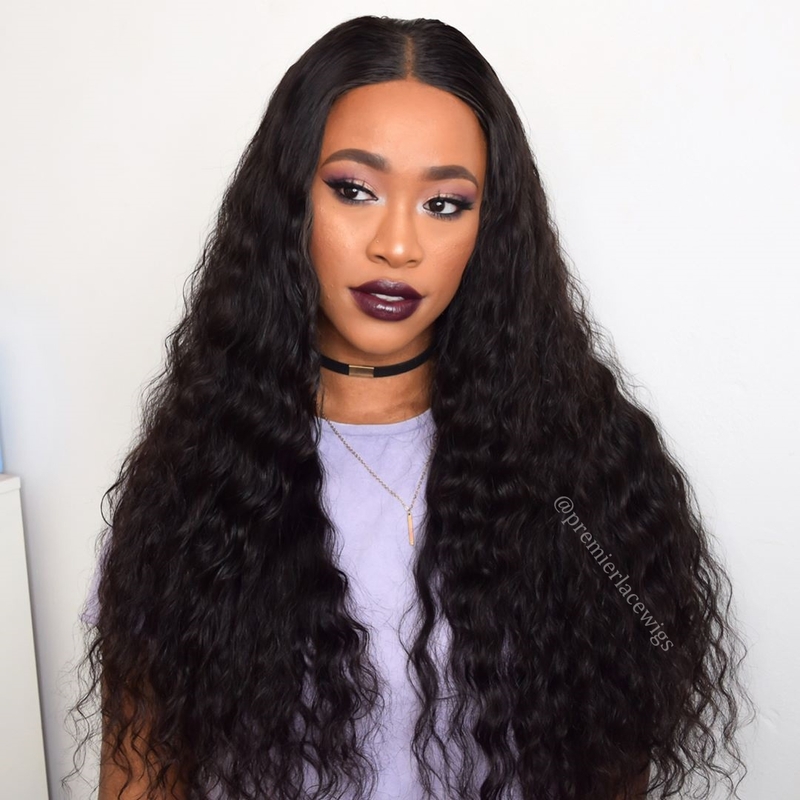 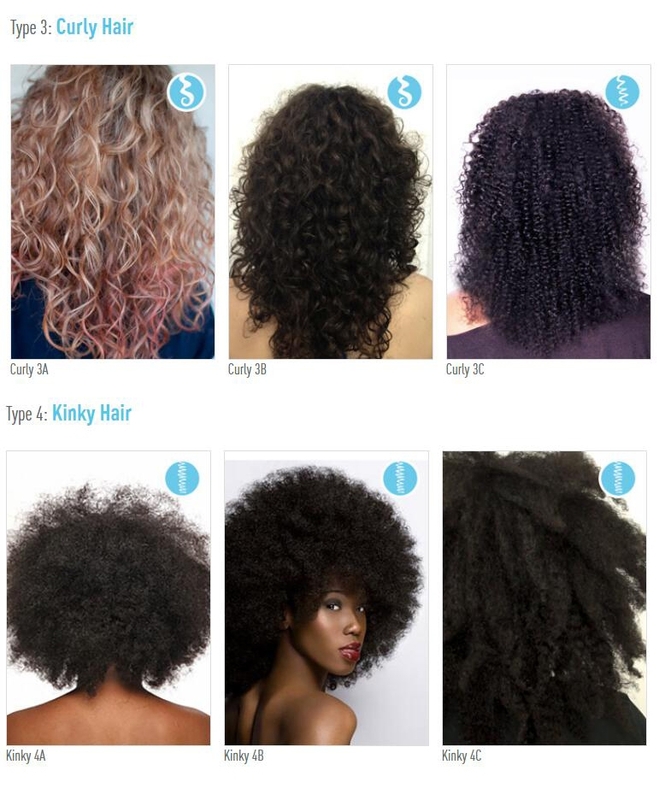 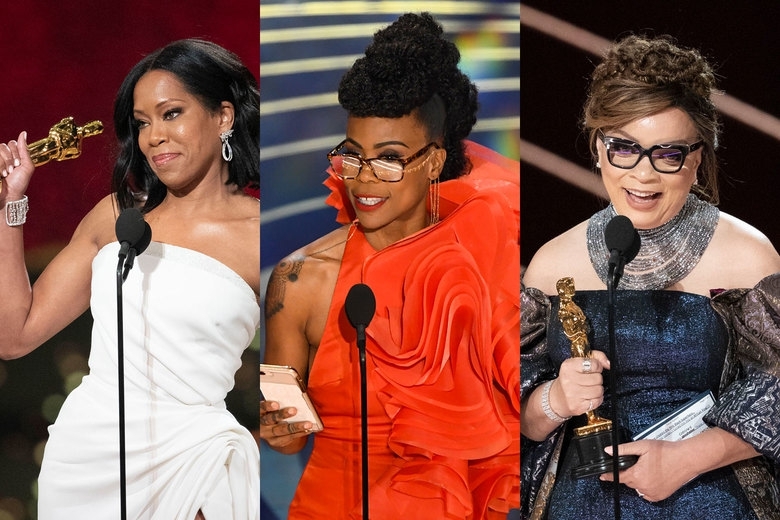 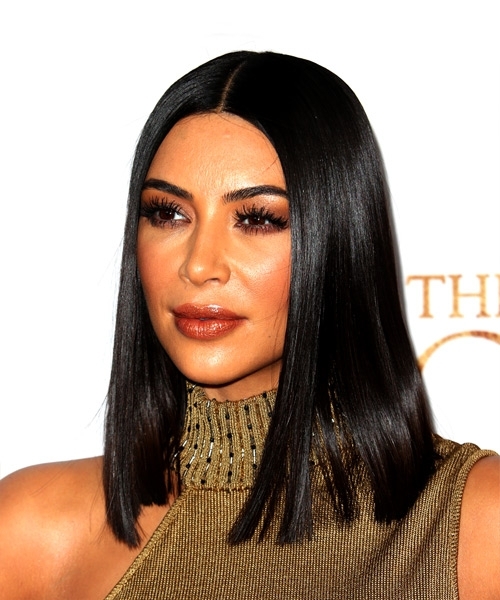 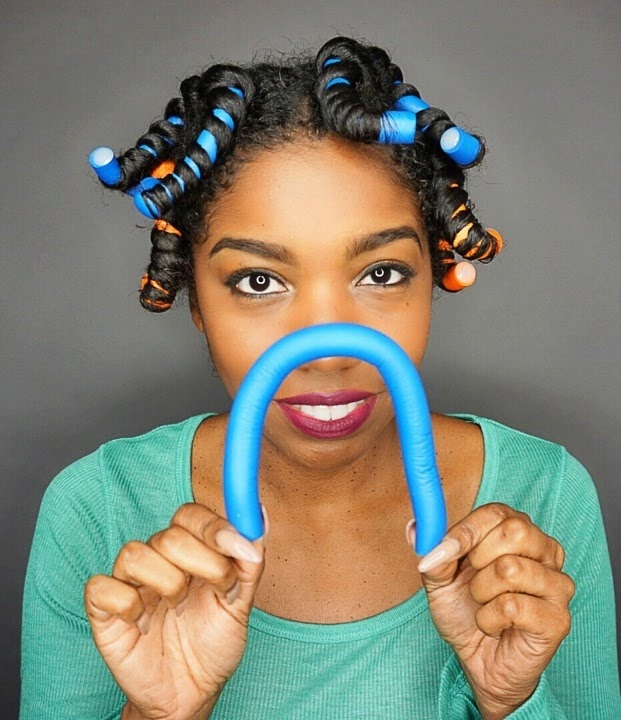 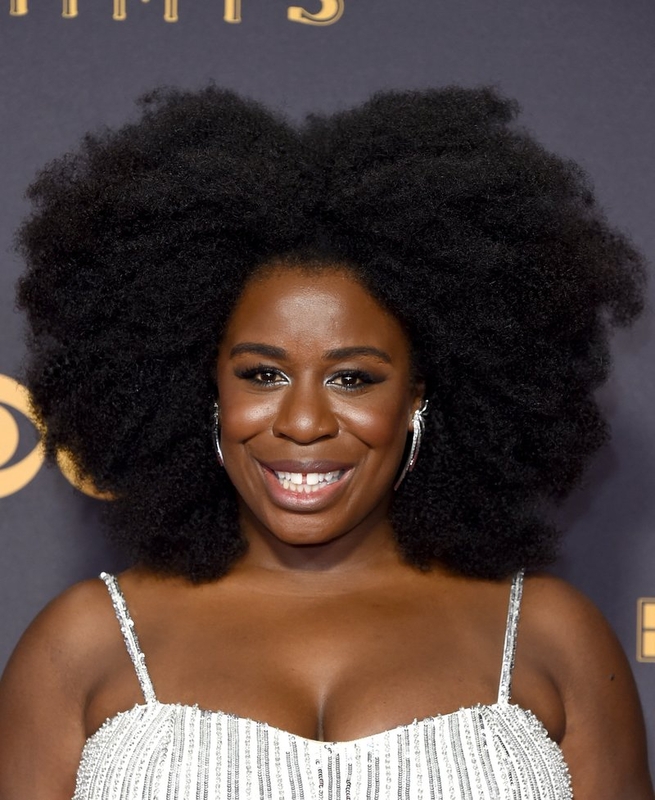 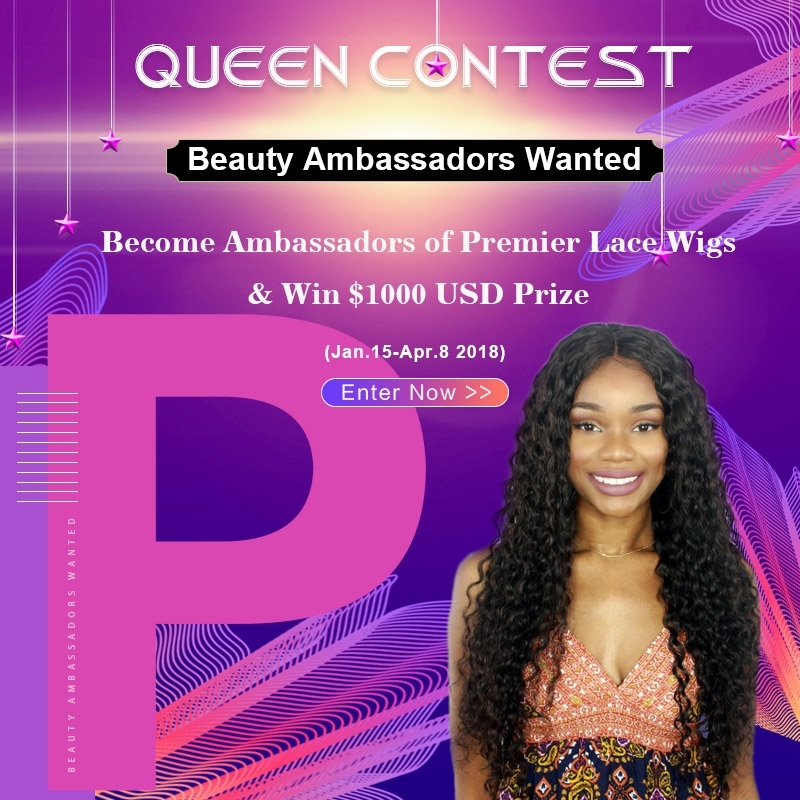 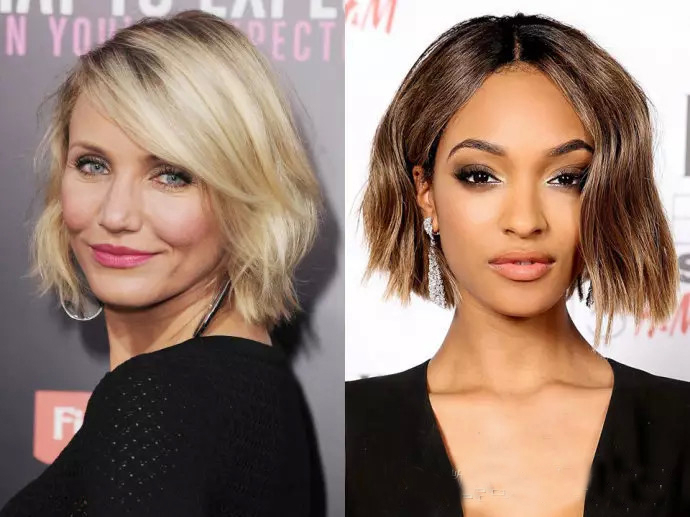 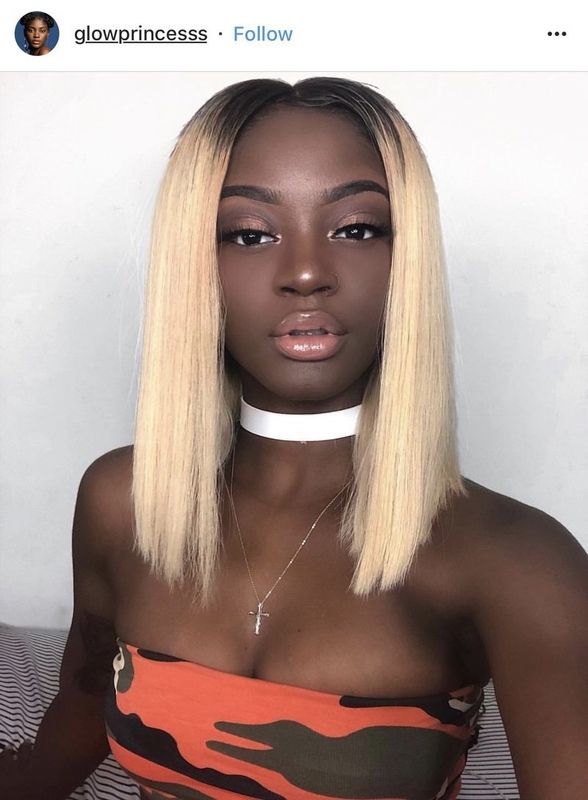 As Premier Lace Wigs are more and more popular in wig line, We want more new beauty ambassadors to show and feature our brand.So we decide to run a " Queen Contest" to find the new ambassador. 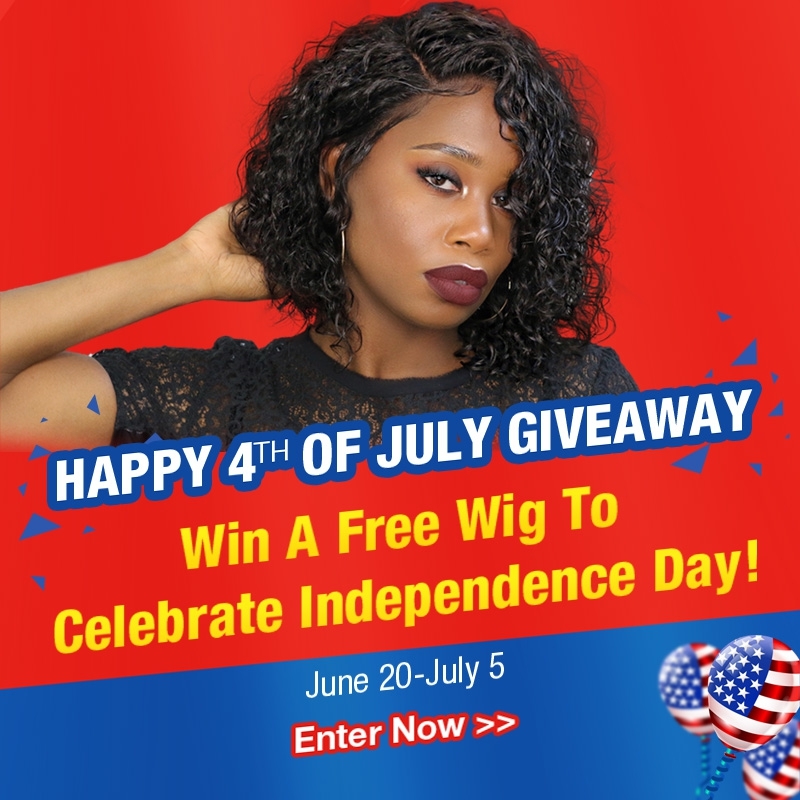 Also, the winner can win $1000 USD prize. 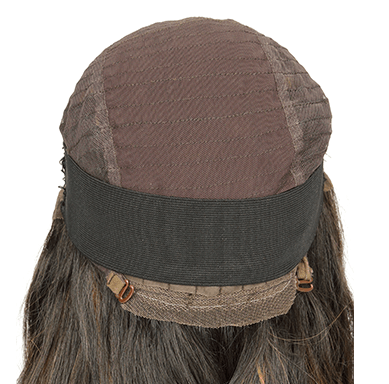 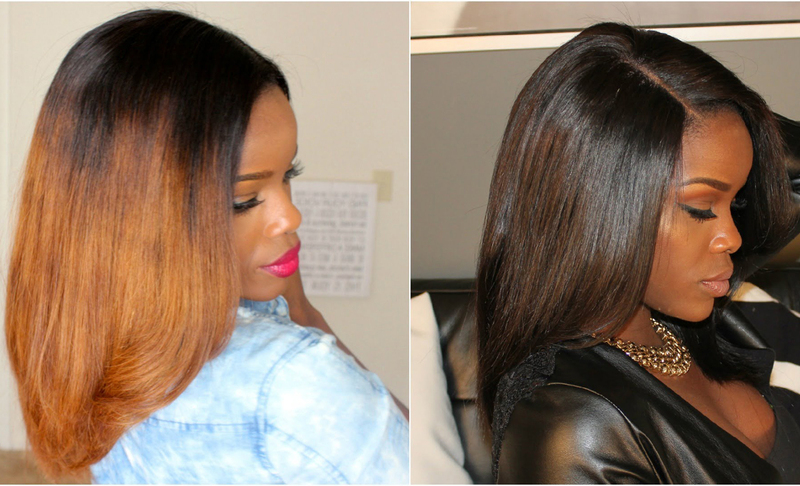 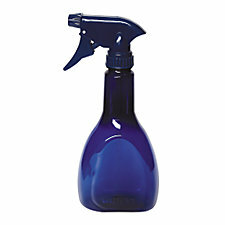 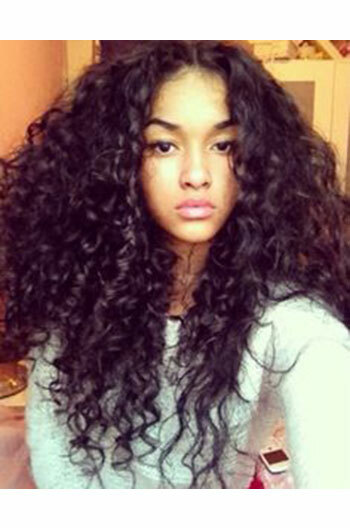 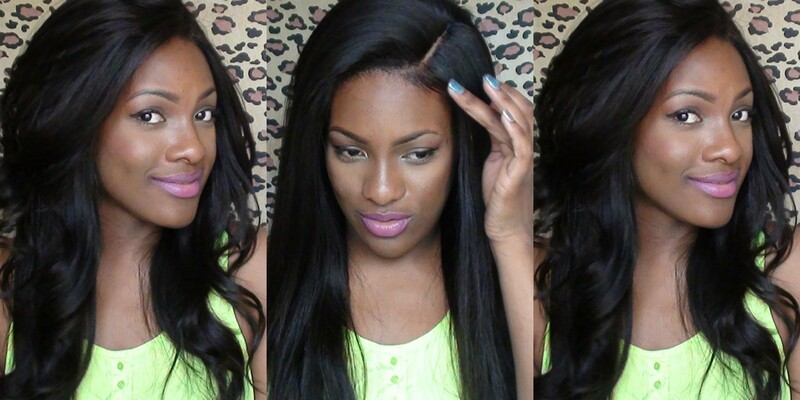 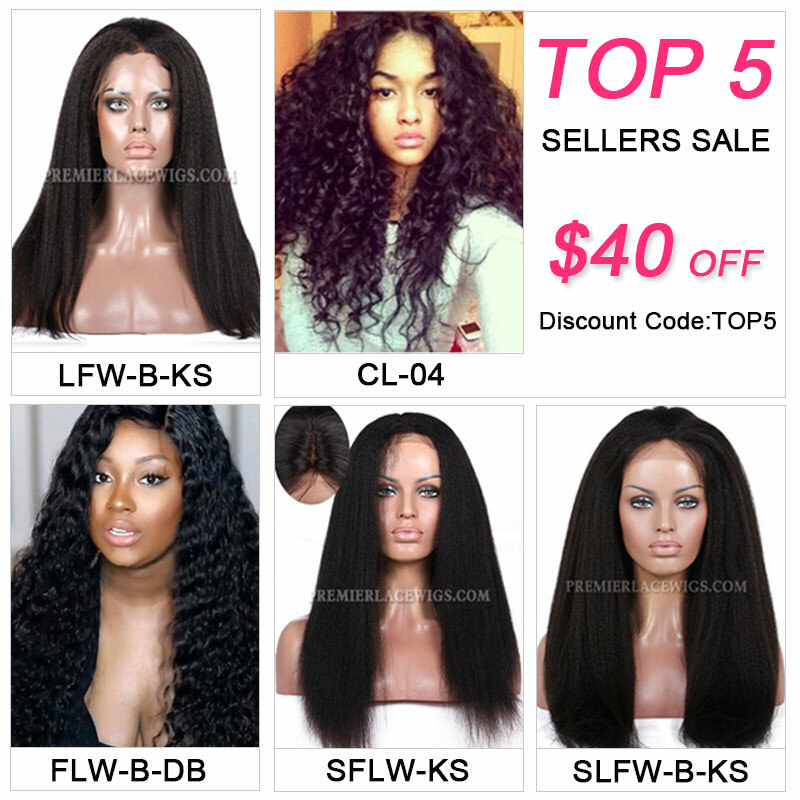 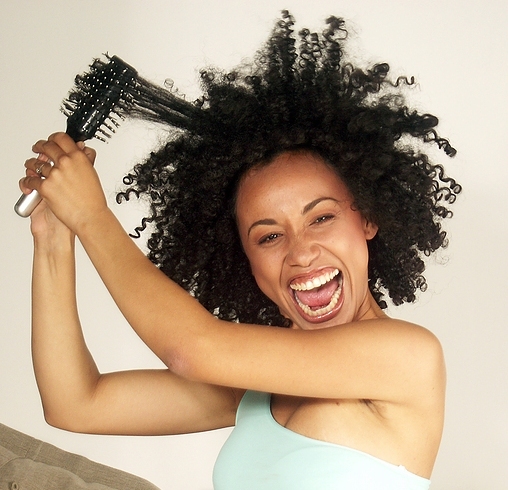 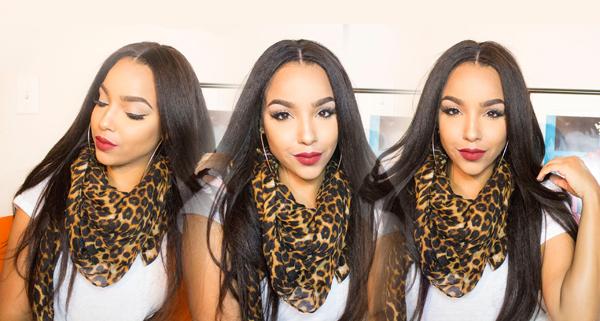 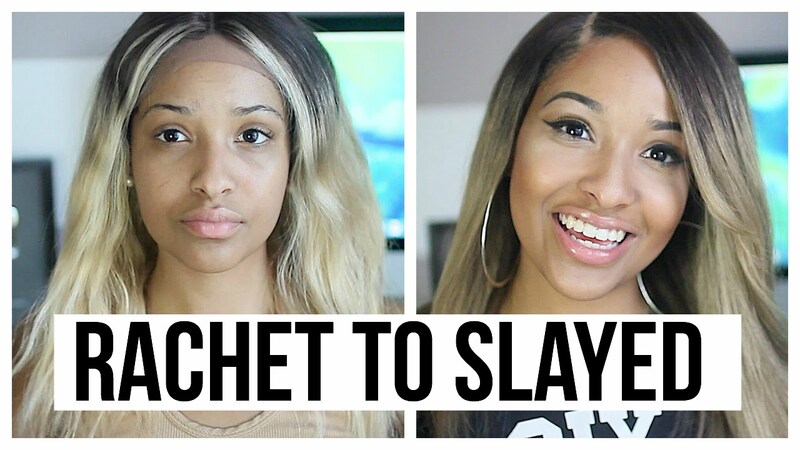 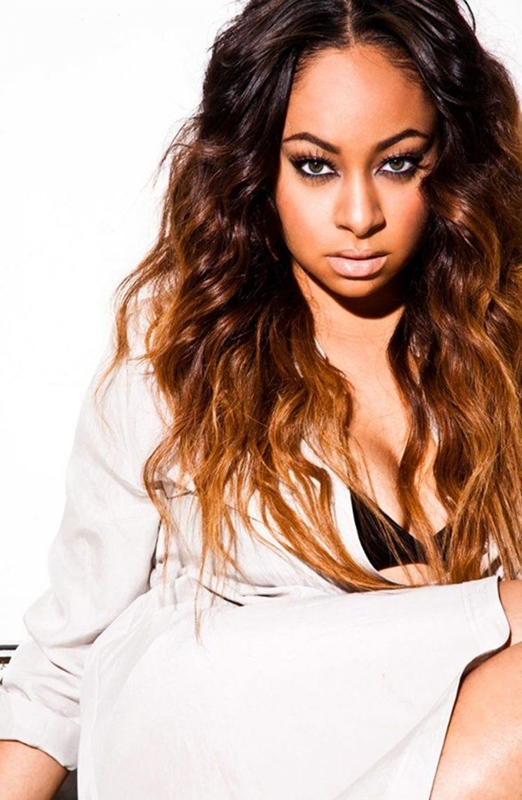 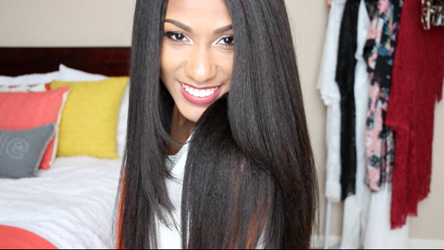 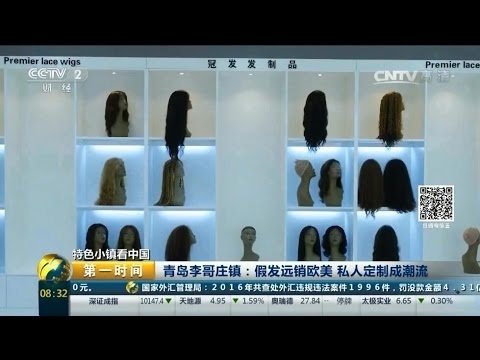 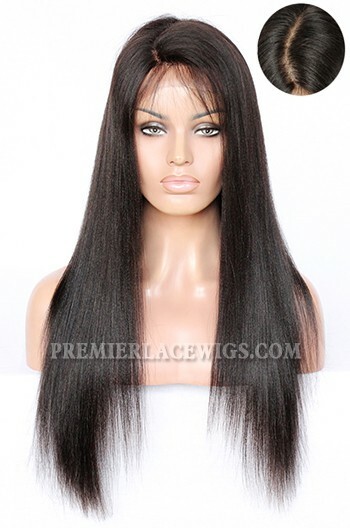 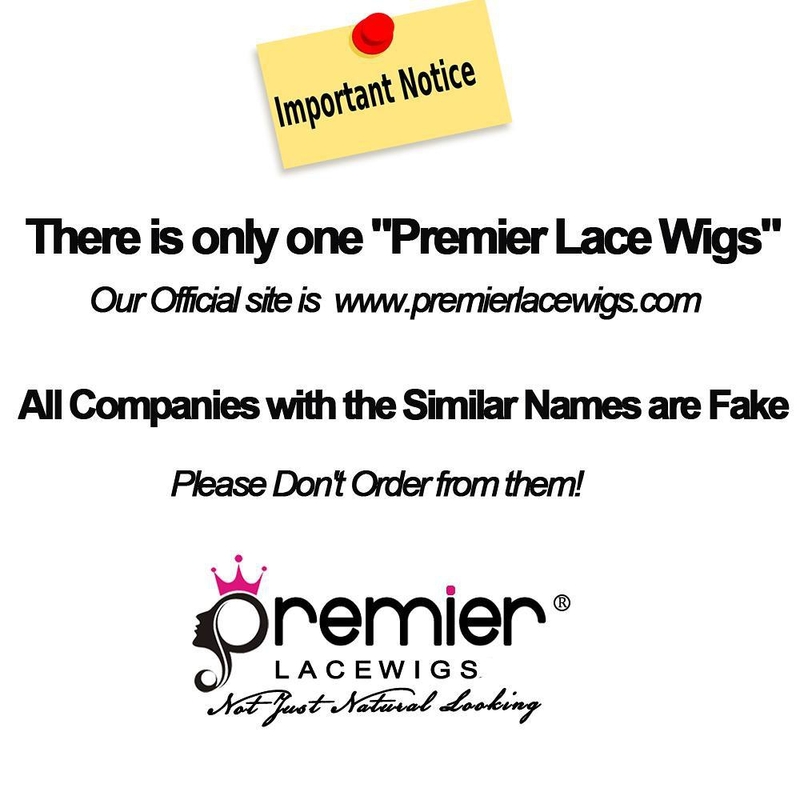 Premierlacewigs.com is one of the most popular online stores for human hair lace wigs and hair extensions. 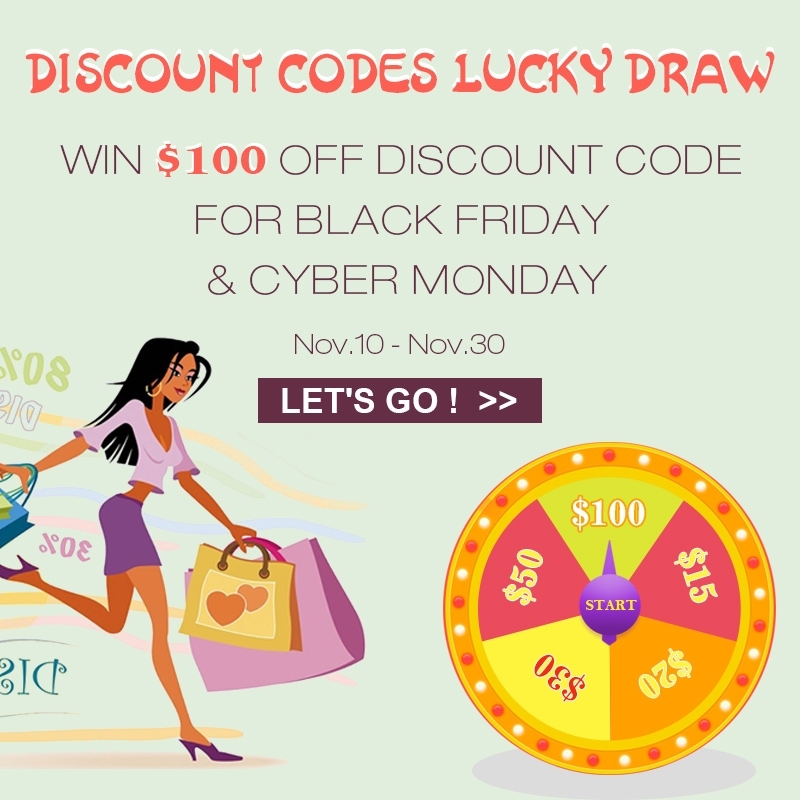 From November 10 to November 30, they have a lucky draw and the prizes are discount codes of $15 off, $20 off, $30 off, $50 off and $100 off. 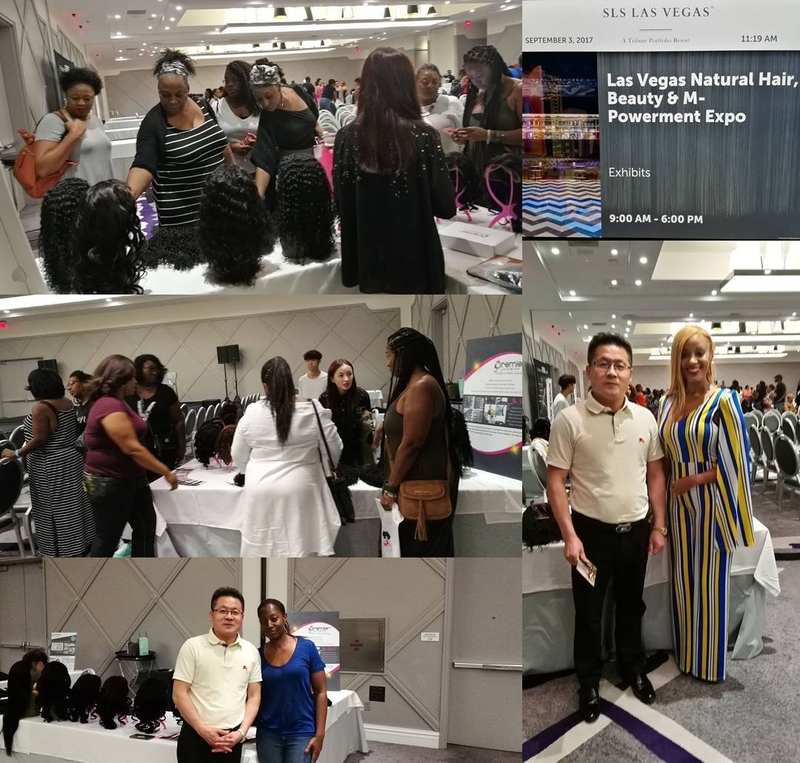 On September 3 we attend Las Vegas Natural Hair ,Beauty & M-Powerment Expo.Premier Lace Wigs were co-sponsor of the Mixer.